Wick Choral Festival (7:30 pm) @ St. Mark’s School, Class of ’45 Hall, Putnam Family Arts Center: The Wick Festival is an annual two day celebration of a cappella music. Each night showcases local high school ensembles and one collegiate group. The event is free and open to the public with a reception to follow. For details, see dedicated post. Saturdays at Fay – Toddlerbilly with Matt Heaton (10:00 – 11:00 am) @ Fay School’s Primary School, 23 Middle Road: This free event will feature children’s musician, Matt Heaton, for a rocking concert with singalongs, dancing, and his wry sense of humor. Click here to register. For details, see dedicated post. Free Throw Championship (3:00 pm) @ Trottier Middle School Gym: The Knights of Columbus will be holding the Southbough chapter’s annual free-throw competition for 9-14 year-old boys and girls. Winners move on to higher competitions. For details, see dedicated post. Roller Skate for the Shifrins (6:00 – 9:00 pm) @ Roller Kingdom, 5 Highland Park Ave, Hudson: The community is invited to a fundraiser to help with expenses to help Brian Shifrin in his fight against ALS. Roller skate/In-line skate, race contest, 50/50 raffle, DJ, karaoke & snack bar are all part of the fun. For details in see dedicated post. 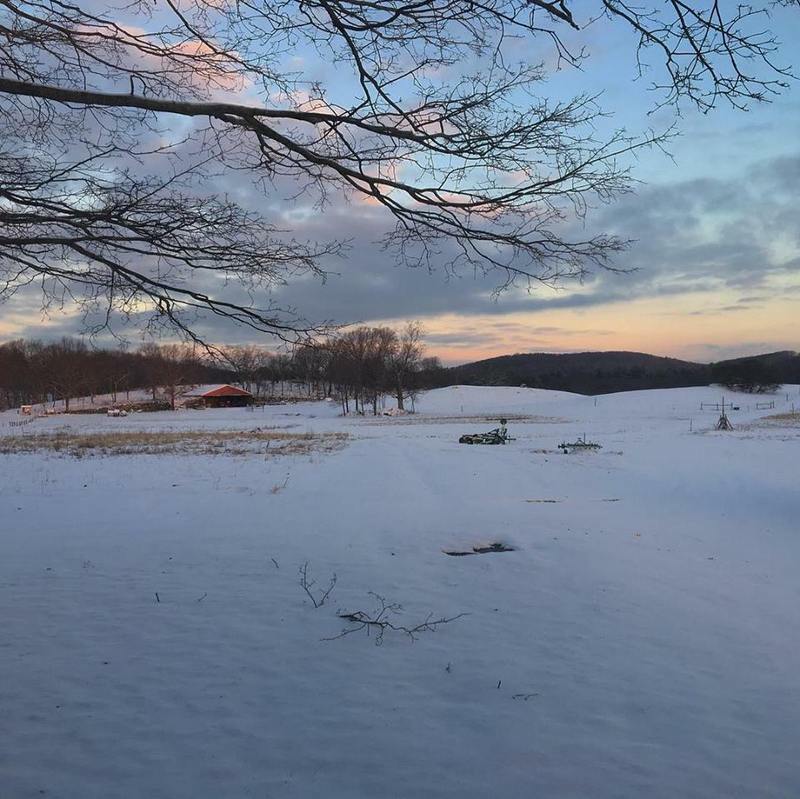 *Chestnut Hill Farm has been hoping to host “Light Up Sledding” on Saturday evenings. Unfortunately, Mother Nature hasn’t cooperated. As you can see in the photo right, even this week’s snow with continued cold temps didn’t offer enough coverage. Save the date for future Saturdays from 4:30 – 8:00 pm through mid-March and keep your fingers crossed that at least one of them works out.